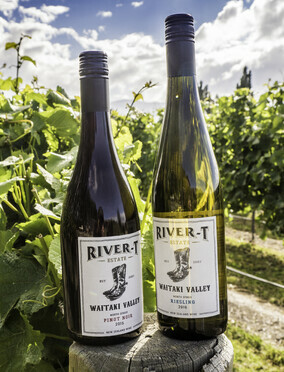 River-T Estate was planted in 2007, as a small boutique vineyard with a mix of grape varieties, on the banks of the Waitaki River near the Kurow township (40 minutes inland from Oamaru). We hand-harvest our grapes from the end of April until mid-May, making it one of the last vineyards to harvest in New Zealand. In 2018 we finished building our cellar door. 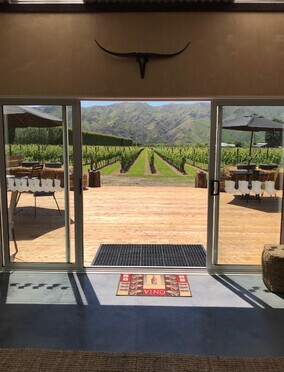 Situated at the front of the vineyard, it provides stunning views of not only the vineyard and Station Peak hills but also the St Mary mountain range. We offer not only our River-T Wines but also have on the shelf and available 90% of other Waitaki Valley wines. River-T Estates' philosophy is to remain a small, boutique vineyard and focus totally on quality from the paddock to the glass. At River-T Estate Wines, we are committed to growing wine in a sustainable way and using best practice in the management of our vineyard and production of our wines. 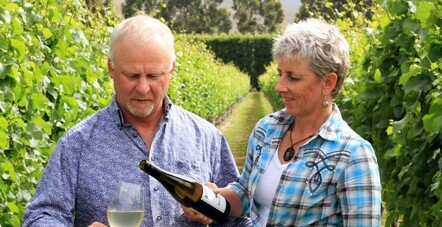 We are fully certified under the New Zealand Winegrowers certification program. 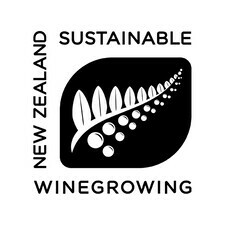 If you would like further information on sustainable wine growing in New Zealand, please click here. We also enjoy giving back to our local community projects and both Karen and Murray are involved in several community initiatives. The Kurow Hill trail and Kurow Wetland are projects that Karen is particularly passionate about and rolls her sleeves up to get stuck in. 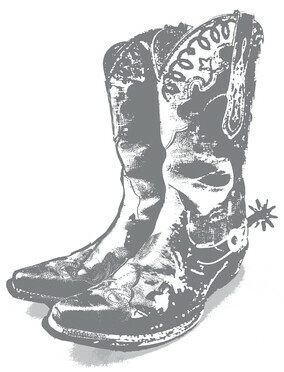 Cellar door open 9am to 6pm daily.